Nintendo's NES Classic Edition isn't the only nostalgia bomb the company is dropping this fall. Nope, Playing With Power: Nintendo NES Classics from strategy-guide publisher Prima Games is en route for this November as well. 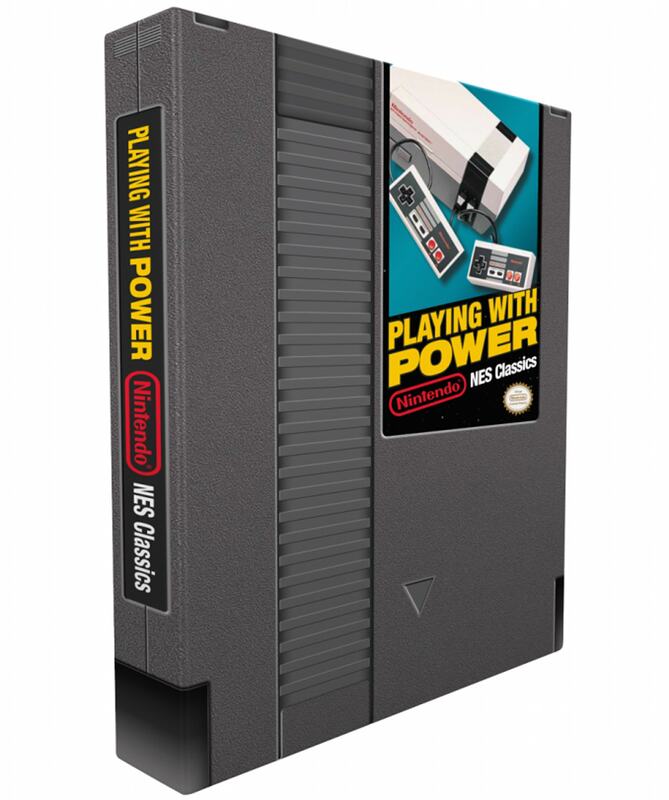 The hardcover boasts 320 pages of interviews from the NES era, bits of old-school advertising and "priceless excerpts from Nintendo Power magazine back issues." Oh hey, hand-drawn maps and character art are on tap as well. Here's to hoping some of those are from Howard and Nester artist Bill Mudron. To complete the yesteryear theme, the whole thing looks like an old NES cartridge. In addition to the bits mentioned above, retrospectives on some 17 games will be packed as well, covering Super Mario Bros. 3, Donkey Kong and The Legend of Zelda among others. Yearning for your childhood yet? The book is available to pre-order now for $26.99, and it ships out November 18th -- a week after the NES Classic does.